Iron Maiden are not only the first International act to announce their appearance at the new National Stadium – they are also the first Rock act to sell it out! Spectacular ticket demand for Maiden was once again so great that the show sold out as quickly as the ticket system could handle – record breaking for this new 50,000 capacity Stockholm stadium. 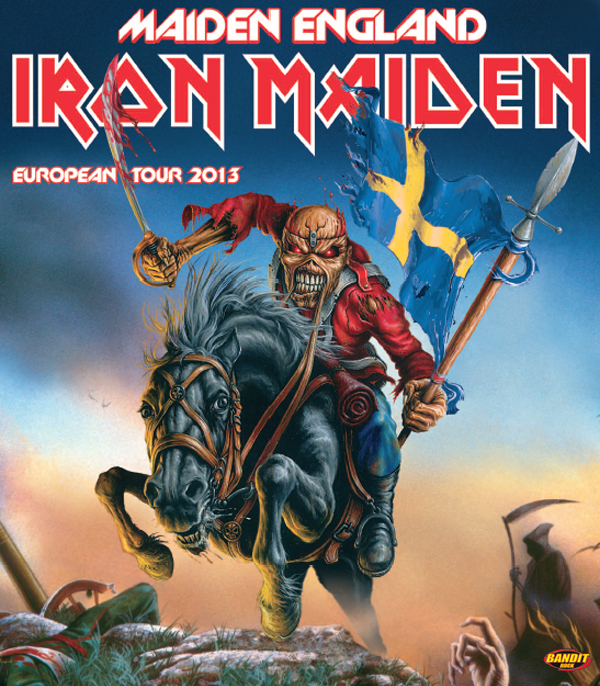 The venue, Friends Arena, has a roof which means that for the first time ever in Sweden, Iron Maiden fans will be able to enjoy the full glory of the entire Maiden England show in a dark stadium.